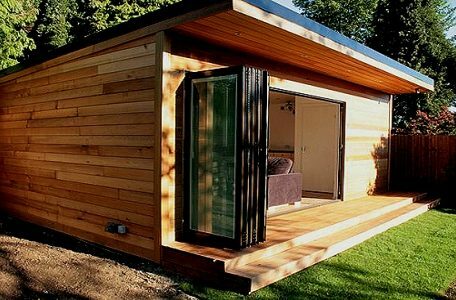 they can have a room that gets flooded with sunlight allowing a person to take advantage of free light in summer, and free heating of a room during the winter. 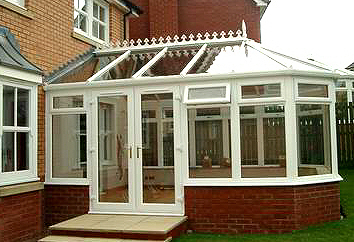 Don't forget you can have glass, polycarbonate or tiled conservatory roofs. on sunny days they will reduce heat build-up & on cold days they will reduce heat loss – the best of both worlds. However, there may also be times when the saying “you get what you pay for” applies. Truth is, there is no general rule about this. 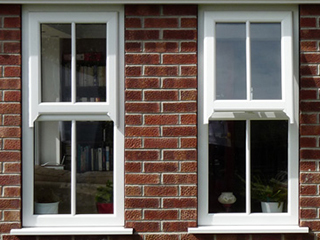 The more important thing to remember is to examine each UPVC sash window before purchasing it. 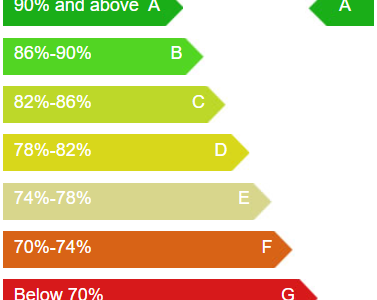 This material does have some disadvantages though. 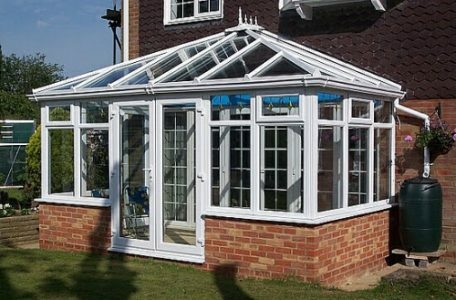 UPVC has a poor structural strength compared to other materials like wood unless it is steel reinforced, something you should always ask. 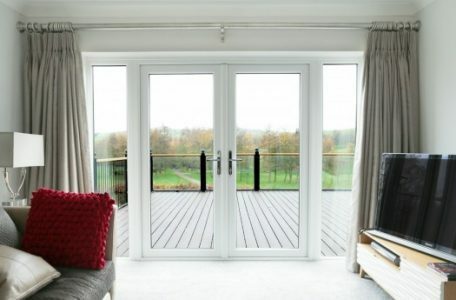 The nine-chambered profile and 44mm triple glazing enables the window to achieve one of the best energy ratings around. 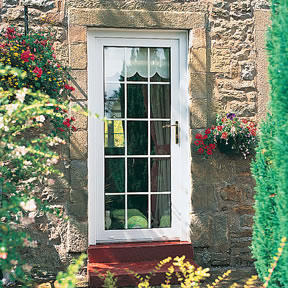 This means that the Residence 9 window to not only look great, it has great thermal efficiency as well.